A native of Brockton, MA, I first discovered my passion for event planning in 2008 as an undergraduate student leader at Boston University. My experiences working with various cultural groups on campus ignited in me the desire to continue building communities for young people of color. There’s so much power in being able to connect with peers who not only identify with your professional drive, but also your cultural experiences. Growing up in a Haitian household, I was raised in a culture that values the art of coming together in celebration. Boston is a dynamic city with so much to offer. Yet, for young professionals of color, social opportunities beyond the realm of nightlife are few. After graduating in 2011, I realized the need to continue providing what I believe to be an unmet need. And with this need came the vision to create an “Urban Socialite Network”. LiteWork enhances the quality of social events for young professionals and urban millennials to create a unique way for a multiethnic crowd come together. With my capacity for creativity, I aim to restyle the social experience in Boston by designing events that will cultivate cultural savvy in both traditional and non-traditional networking and social settings. Aside from hosting networking events and other programming for Boston’s urban young professionals, my professional interests are in project management, marketing and Diversity & Inclusion. I’m also active with BU’s Alumni Association and my Sorority — Alpha Kappa Alpha. I’m a natural “busy body”, so I enjoy being able to use my talents in many ways to enhance the social networks for young people of color. I look forward to where my journey with LiteWork Events will take me! The LiteWork Events Advisory Board is a volunteer group which meets 2-3 times per year to advise on the strategy and structure of the brand. Members of the board lend their expertise across multiple disciplines to inform various goals pertaining to growth and sustainability. 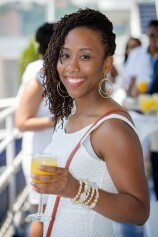 Tamika Jeune is a seasoned member of the LiteWork Events Advisory Board. As a Bostonian, she understands the unique environment the city provides for urban young professionals. Tamika has been able to develop her analytical and legal skills at some of the country’s leading institutions, right here in Boston. When she is not volunteering her time with LiteWork Events, she enjoys finding new ways to enjoy the city and all it has to offer. Kenny is a youth advocate and community organizer. He aims to guide, mentor, and inspire Boston youth on how to navigate through America’s social strata. 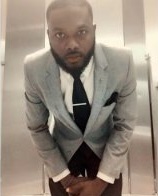 He is currently the Program Director of the Smart and Talented Adolescents Reaching for Success (STARS) Youth Program and the Athletic League Coordinator at the West End House Boys and Girls Club. Kenny dedicates his free time to his passion for arts and sports; he is a member of Board 27 of the International Association of Approved Basketball Officials and recently joined the Events and Marketing team at Teranga Restaurant in Boston. Yvette P. is a true Bostonian – born and raised. 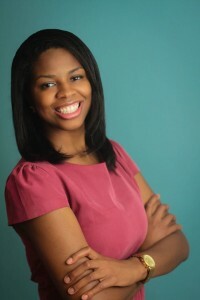 She is a financial and accounting professional in the education sector. She occasionally hosts various social events such as the Game Night Mixer which raises money for specific nonprofit organizations, and the Annual Skip Work Beach Day. She also makes time to travel the world, garden, read, be with family and friends, and be physically active. 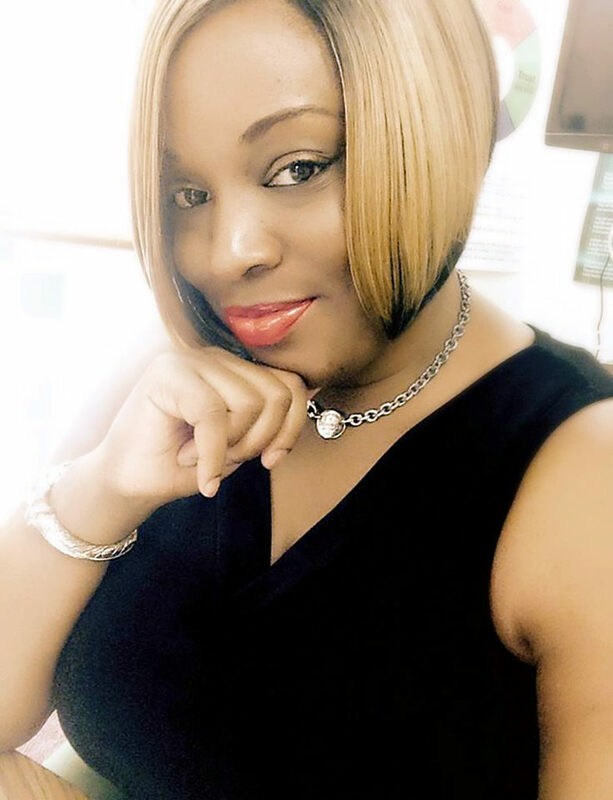 She believes in the power of authentic connections among people and is proud to be a part of the Litework Advisory Board. An award-winning and internationally respected certified coach focused on life, career, and academics. Natascha is a dynamic speaker, and workshop facilitator who strives to ensure all of her clients are self-aware and market-ready. 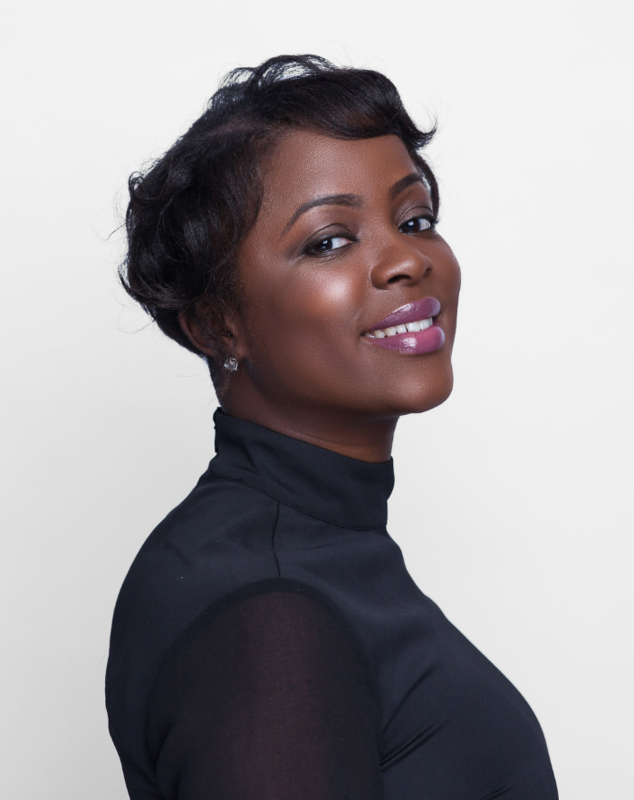 She volunteers her expertise to LiteWork Events within the areas of: marketing, operations, business strategy, and human resources. A seasoned marketing professional. Justin is currently President of Outside the Box – a creative, think tank agency that pairs cutting edge ideas with revolutionary talent to offer clients unparalleled services in Brand Management, Public Relations and Consulting. Justin has been behind several efforts to grow the entertainment market across New England with projects such as “Boston Unplugged” and the “Welcome to Black Boston” party for the cast of “Trip to Bountiful”. Christian Blackwell was born and raised in Rochester, New York. He attended Nazareth College and majored in Business Administration, with a specialization in Marketing and a minor in Sociology. 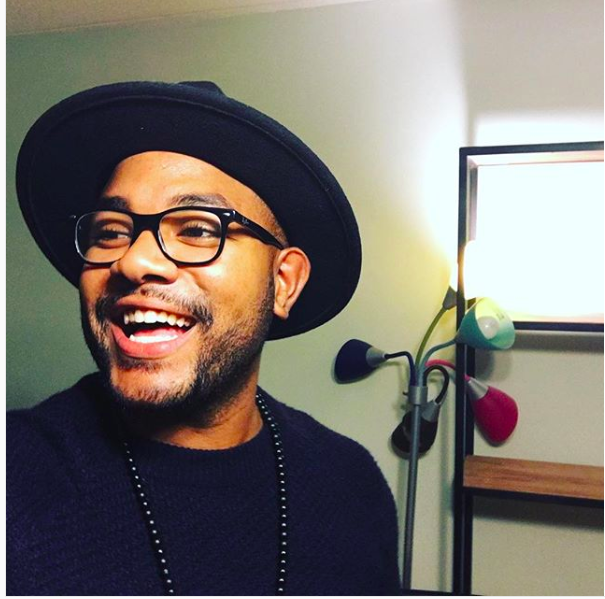 He moved out to Boston about five years ago and currently works for WeWork as a member of management and assists with operating different buildings within the New England region. When he’s not working, he is shining a positive light on the inner city youth of Boston as a mentor with a non-profit called BUILD. You can also catch him at one of his events that he promotes with Pritty Ugly Media. Durrell Queen is a Boston native, a natural born socialite, a youth and community organizer, and a proud member of Phi Beta Sigma Fraternity, Incorporated. 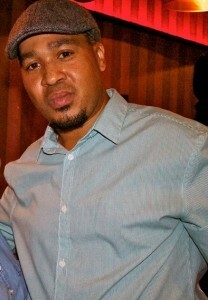 He is well-involved and invested in the urban community, participating in various initiatives in the Boston area. 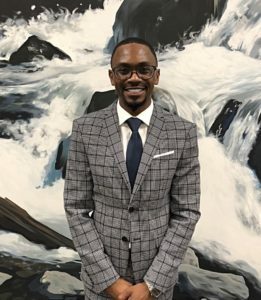 He also mentors youth within the local Boston Public Schools as a career specialist with New Mission Collegiate Academy and a step coach at Brooke Charter High School. Durrell dedicates his free time to traveling, gardening, music, and the arts! He hopes to continue the good work in his community and enrich black culture for the future leaders in Boston!